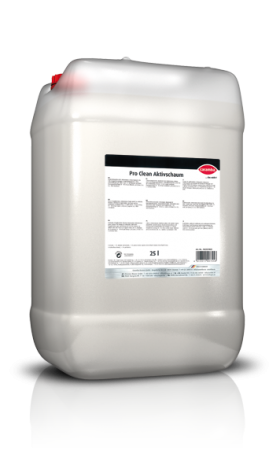 Mild alkaline and gentle-on-paintwork cleaner with voluminous foaming for the cleaning of commercial vehicles and passenger cars. 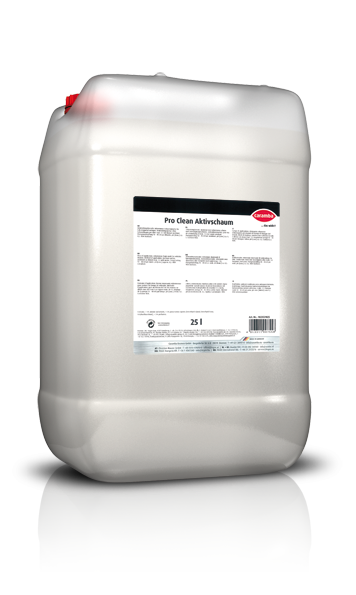 This active foam is used in wash systems for commercial vehicles/passenger cars via the foam arch. A pump setting of approx. 10 ml to 40 ml is recommended for metering.